Are you applying for a passport for the first time? Or perhaps renewing one that has expired? 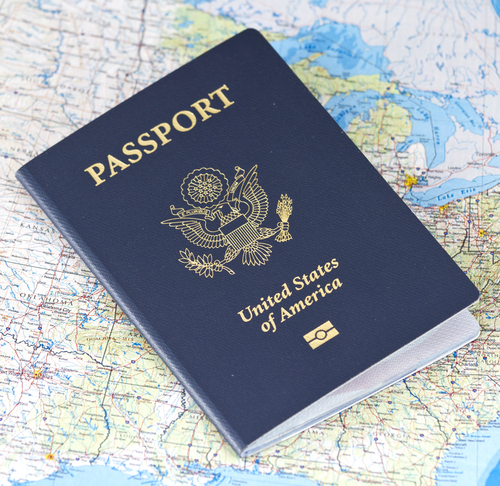 No matter the situation, you can learn more on passport renewals and how to get a passport in Saint Clairsville, OH by reading below. Listed below are the available Saint Clairsville, OH passport post offices. Within each passport office listing, we provide a contact number, hours, parking availability, and appointment requirements. Please note that passport acceptance agents operate at times different than post office retail hours. If an appointment is required, please call the number provided on the listing to speak with a representative. This individual will schedule your appointment at a time that is convenient for you. You will need to bring certain official documents with you to an appointment. These documents can range from your Social Security card to a birth certificate. The Saint Clairsville, OH passport location can provide you with a list of what you’ll need. Since all passports feature your photo, the passport office will take one for you during your appointment. Please note that it will take anywhere from 6-8 weeks for your passport to arrive at your Saint Clairsville, OH home. When applying for your first passport or renewing one you already have, there is a fee. It will have to be paid at the time of application. In recent years the criteria for obtaining children’s passports have changed. If you’ll be traveling with a child, the passport agency in Saint Clairsville, OH can give you all the necessary details. These guidelines are designed to safeguard children, but allow for additional time to obtain the passport. Bear in mind that your child may have to be physically present when you fill out the application. An appointment is required. Please call 740-695-1030. 1 miles away from Saint Clairsville. An appointment is required. Please call 304-233-3912. 10 miles away from Saint Clairsville. An appointment is required. Please call 304-845-0104. 14 miles away from Saint Clairsville.